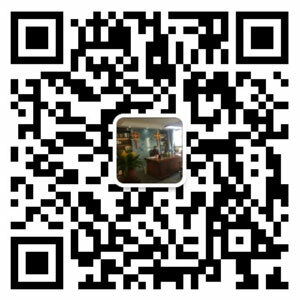 Plastic Recycling - WANROOE MACHINERY CO.,LTD. Thermoforming and film blowing are processes in which generally thin products are created mainly for the packaging. Common products include shopping bags, packing film, agricultural film, food packaging as well as thicker thermoforming parts for the automotive industry or in household articles such as fridges or bathtubs. In the thermoforming process a plastic sheet is heated to a pliable forming temperature, formed to a specific shape in a mold, and trimmed to create a usable product. The film blowing process basically consists of a extruding a tube of molten thermoplastic and continuously inflating it to several times initial diameter, to form a thin tubular product that can be used directly, or slit to form a flat film. For the in-house recycling of scrap from both processes the granulators of the PNHS, SJP and PNSP series are commonly used. The ground material is then conveyed by a blower system to a storage location or processed in an extruder to create pellets that can be reused. 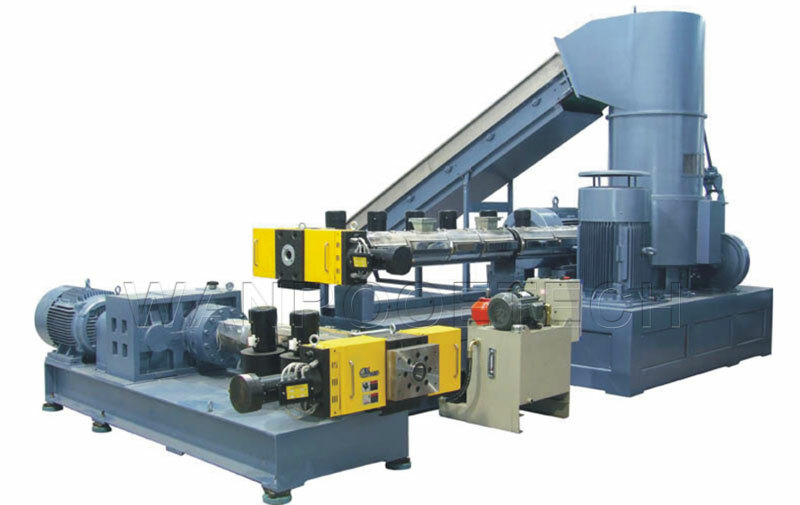 In thermoforming or sheet extrusion applications inline recycling solutions are a very efficient solution, here the skeletal waste or edge trim created in these processes is ground directly next to the machine. The granulators of the GRF series fitted with roller feeding devices are used to automatically feed the material and offer an optimal solution in these cases. These granulators are based on the GSC series and are soundproofed compact machines. For offline recycling a shredder/granulator combination is commonly used, when using a shredder it is possible to grind complete film bales, rolls or loose film. Used thermoformed and other film products are commonly found in post consumer waste and can be processed with WANROOETECH equipment as well.